Maybe it’s because I got a heating oil delivery today or perhaps because I stacked firewood yesterday, but I am ready for winter! I am ready for her sounds, her smells and her season. Don’t get me wrong, I love autumn, too. I love autumn because I can get ready for winter. Today, I have spent some time in anxious anticipation of the upcoming snow season. For me, there is much to do as I fill my calendar with ski commitments. As a member of North American Snowsports Journalists Association (www.nasja.org), I want to stay current with the annual changes and improvements throughout the ski, ride and snowsports worlds. I am connecting with my New England regional marketing directors to let them know I am on this blog as I strive to keep you informed. Why just today I learned that the Boston Ski and Snowboard Expo (affectionately known as the “ski show”) will feature some recent Paralympic athletes and their training/equipment. This is always of great interest to me as I continue to serve on the Board of Directors of AbilityPLUS, Inc. 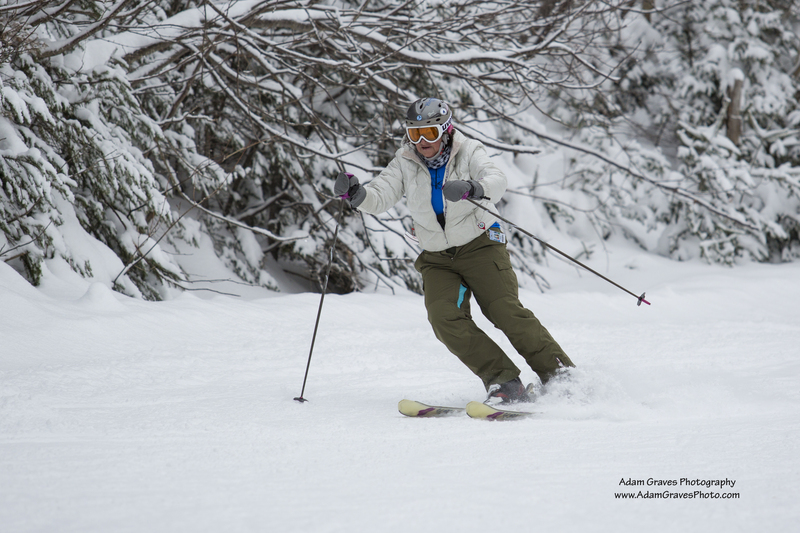 Located at Mount Snow, Attitash and Wildcat, AbilityPLUS, Inc. offers adaptive snowsports and recreation at Mount Snow, VT, Attitash and Wildcat, NH. If you really want to see what this is all about, come to Dartmouth High School on October 19, 2014 and visit our booth at the Second Annual Southeastern Massachusetts Community Resource and Craft Fair between 10-4. Along with fellow Board member Richard Staples of Barrington, RI, we’ll show you how kids with physical challenges can enjoy and benefit from adaptive snowsports. I guarantee you will be amazed. This is also the time of year I look over my ski gear to see what might need upgrading. Last season I bought new skis in March so I really relish the thought of more time of those. My helmet on the other hand is old and I would like to see what might be available in a new model. Such an exciting time. With the ski show less than a month away, now is the time for you to start thinking winter. Where do you plan on skiing and riding this winter? Are you buying seasonal passes or planning a few trips? Are you a day tripper because if you are, you have a place in heaven. Are you hoping to take a group skiing this season and you are the planner? You, too, have a place in heaven as that can be challenging. Now is the time to start because you don’t want to waste valuable “on snow time” working on details. 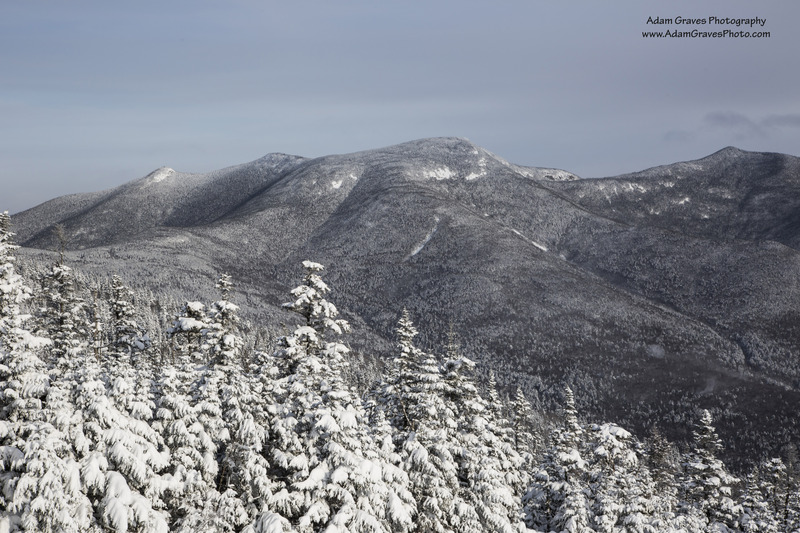 Forget the leaves and give your upcoming ski season your attention and you will reap the benefits when the snow flies. Do some homework now then attend the BEWI Ski and Snowboard Expo at the Seaport World Trade Center, November 13-16, 2014. Rumor has it we are going to have a cold and snowy winter and I am going to be ready. Won’t you join me? Think snow and I will see you on the slopes.